On January 8th the last meeting of the Junior Code Academy project took place at Code for All office in Portugal (at Start-up Lisbon). At this meeting, the last project results were presented and discussed. 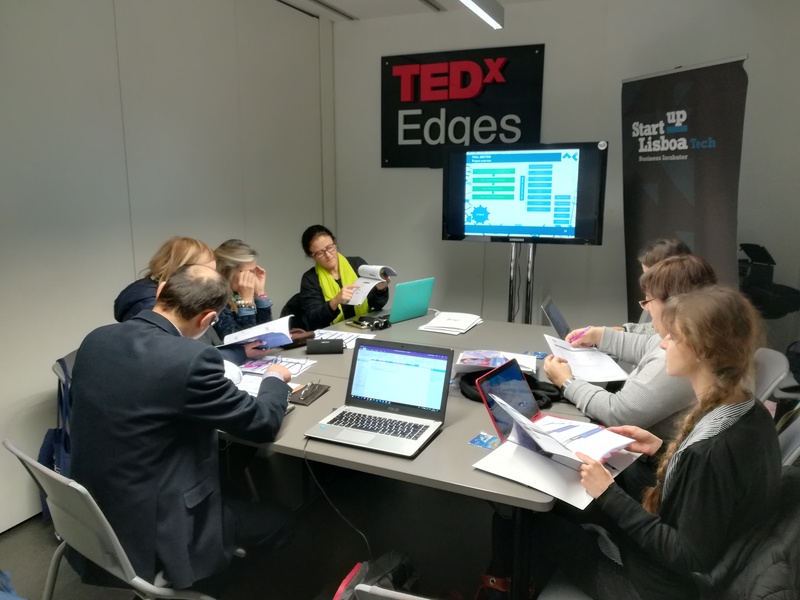 The project final publication was highlighted from all the results and all the consortium partners considered it as an important tool in assisting the code teaching in all European schools with 5th – 9th grades. At the end of the meeting, the partners’ satisfaction was visible given the high quality of the materials produced and the dynamic way they were tested and implemented. For the future guidelines have already been drawn which will strengthen the sustainability of the results.